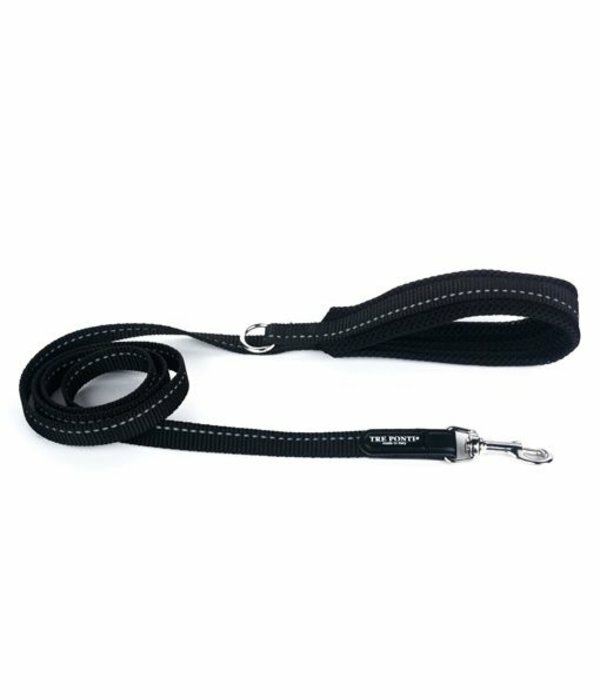 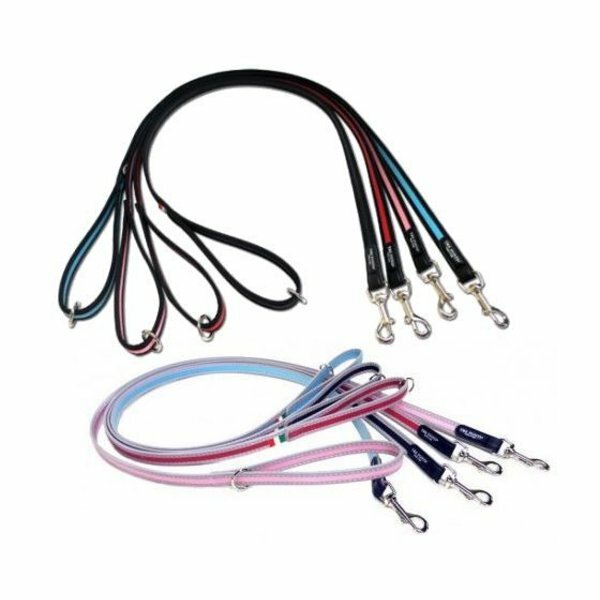 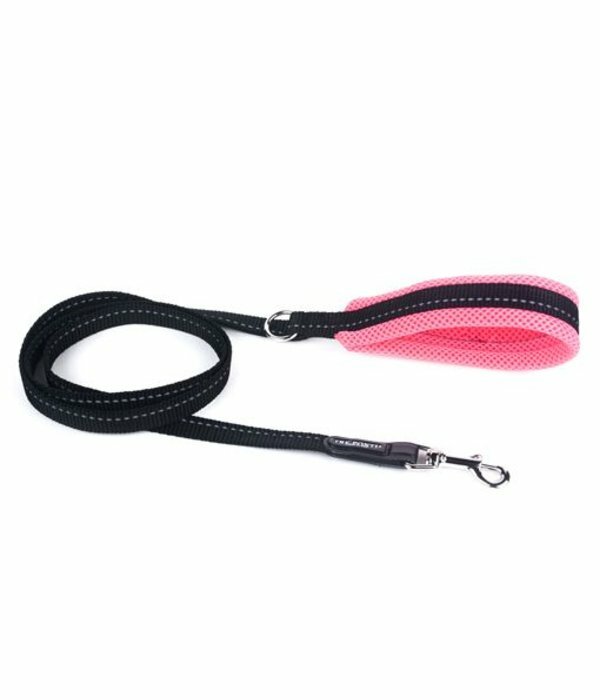 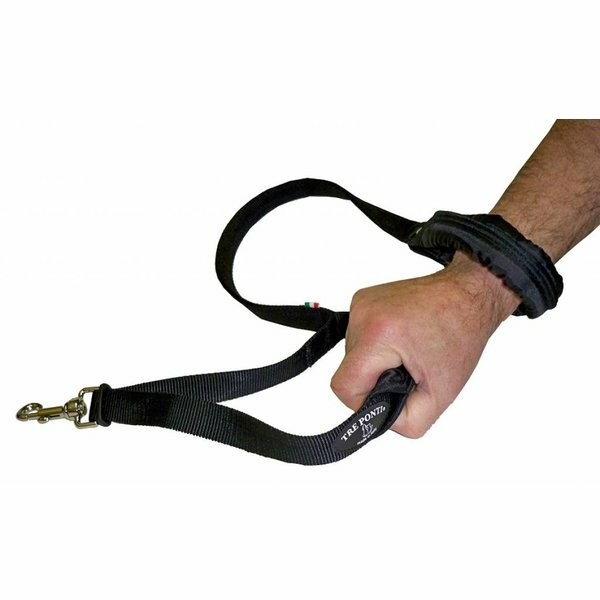 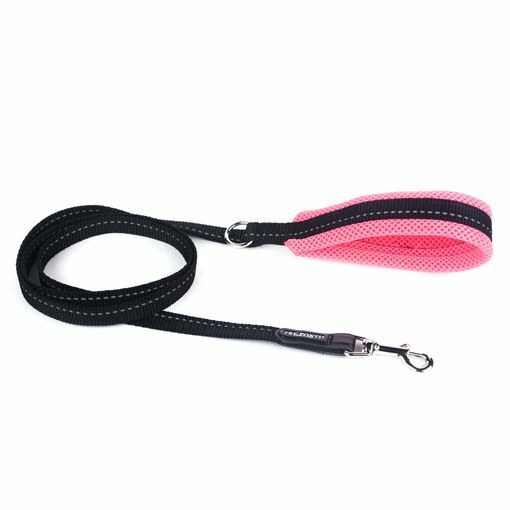 These smooth nylon lines with soft grip (mesh handle) are to combine with the Fibbia, Adjustable Fibbia and Liberta harnesses. Nicely finished and with a ring holder for bags. 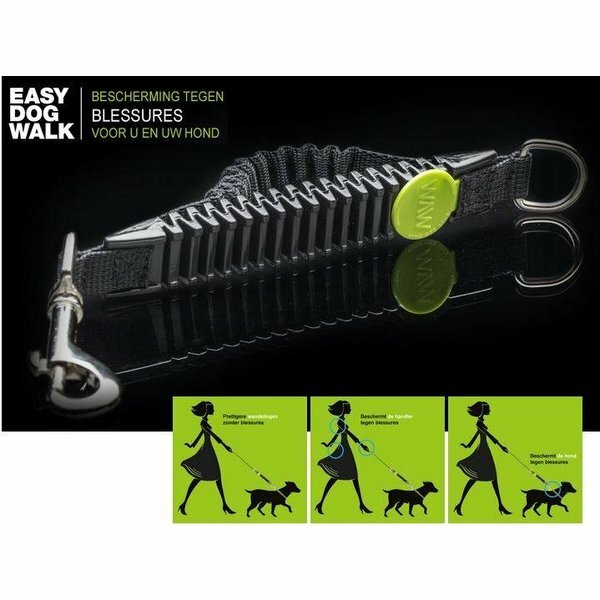 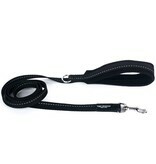 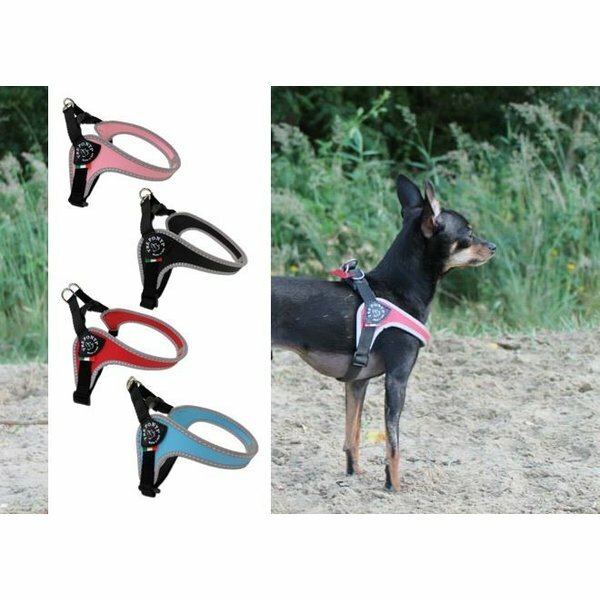 Suitable for dogs up tot 10kg and cats up tot 15kg.